S Fretwell & Sons have been working as locksmiths in Belle Vue, near Doncaster for more than 20 years, during which time we have helped many home and business owners keep their properties secure. 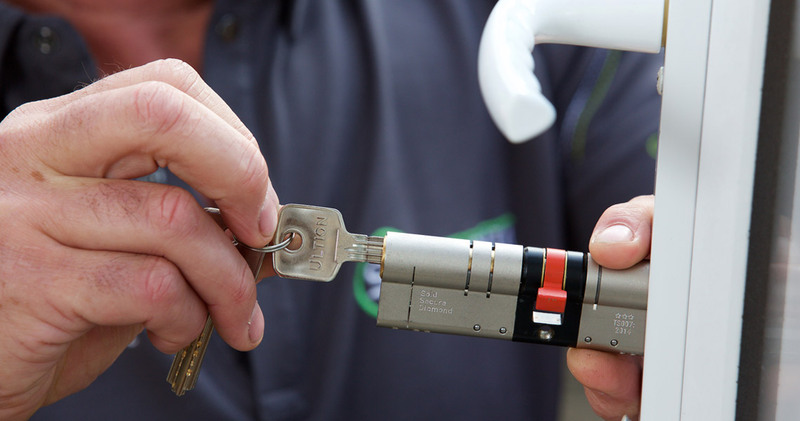 We have various industry accreditations, including being on the South Yorkshire Police Approved Locksmith register, and have years of experience that make us among the best in the business. One of the most common issues we deal with is problems with uPVC doors. Over time, the locks can perish, making it important to consider a uPVC door lock replacement. 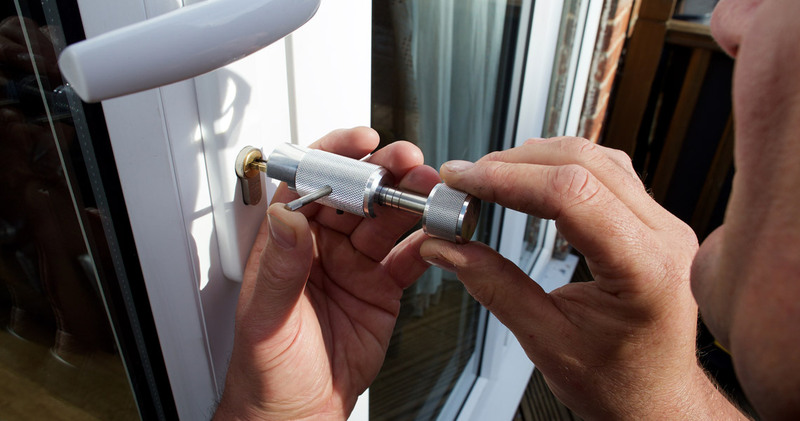 If you live in Belle Vue, give us a call if you’re experiencing issues with faulty locks, door misalignment or any other issue – a lock replacement is generally more affordable than buying a new door. Window locks can often break or stop functioning properly, and many people choose to ignore the problem when this happens. However, as experienced locksmiths, we highly recommend that you consider getting them repaired or replaced before intruders have a chance to gain access to your home or business. We recommend our customers consider Ultion door locks, a type of high-security, anti-snap lock designed to combat some of the most common methods used by thieves. Ultion locks have several inbuilt features that will enhance the security of your property. For example, the majority of standard door locks have five security pins, but these anti-snap locks have 11, capable of creating 294,970 different key combinations. Not only this, the locks have a strong molybdenum core that’s 25% denser than iron, which helps prevent lock drilling and snapping. The product will go into lockdown mode if it’s tampered with, enhancing your home security. In addition to the services listed above, we also offer a 24/7 emergency call-out service. Should you find yourself locked out of your property, or you’ve been the victim of a break-in, call us on our emergency number 07930 841967 and we will aim to be with you within the hour. Why choose S Fretwell & Sons locksmiths? During our time as locksmiths in Belle Vue, we have helped many happy customers make their premises more secure – both domestic and commercial. Friendly, experienced and professional, we will provide you with a free, no-obligation quote for whatever job you have in mind. We also have a mobile van workshop, which means we are able to carry out the majority of lock repairs and replacements on the spot. S Fretwell & Sons uses locks from all the biggest manufacturers and whatever we fit will meet British Standards. If you own a home or business in Belle Vue, give us a call on 01302 378068 and find out more about how we can help enhance your security. Stay up to date with the latest tips and security advice from Doncaster’s leading professional locksmith and to keep your home and business safe and secure. We are a family business established in 1980, Stephen is DBS checked and a member of the Association of Accredited Locksmiths. We are a local company based in Doncaster. Our customer reviews speak for themselves, we are often chosen by South Yorkshire Police, local schools and Doncaster Metropolitan Borough Council to secure their properties. We were trained by Benny Wells at Safe Ventures, we never stop improving our skills and work with Doncaster home owners and businesses, helping to secure their properties. S Fretwell & Sons of Doncaster, trust the experts.